Throughout the last two or so years there has been a major expansion on the sub-culture movement of planking. Primarily an online trend due to easy access to video and image sharing, you can find plenty of examples of teenagers laying flat in odd places all over the web. I will admit that this is a hobby I find myself perplexed by. While the places that people plank might be a bit risky sometimes, this is possibly the laziest “extreme sport” in existence. But it might be my age that keeps me from getting it. There sure are plenty of younger people who go crazy for it. 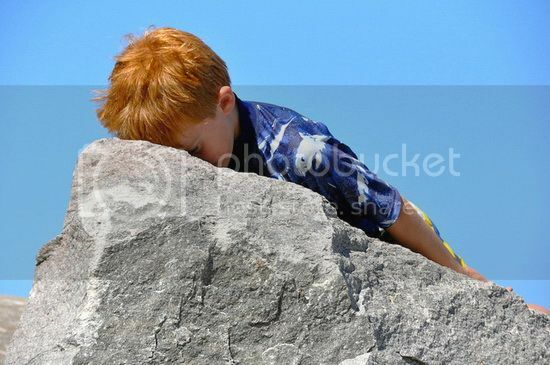 Proof of that can be found on Flickr where a handful of groups have popped up that provide “face-down” photography – in other words, pictures that have a planking origin. Or at least are in the right position for it. Here are the five most populated and active. 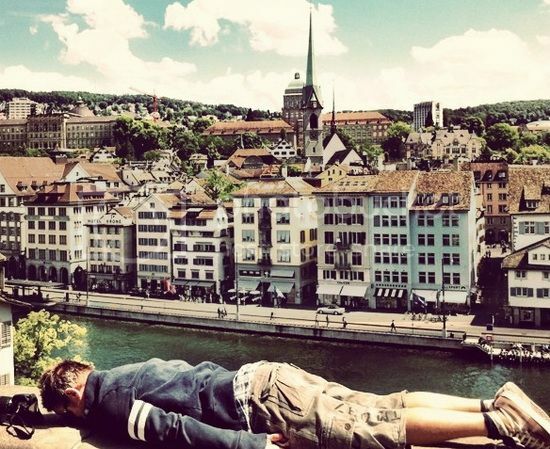 Every week, people head over to this group to take a photograph of themselves planking in random situations. People of all ages do it, with a surprising number of older folks joining in the fun. Some are really creative, which was a nice surprise. The rules are pretty simple: It has to be taken on a Tuesday and uploaded on the same day or close to it (think early Wednesday morning). Your whole body has to be in the position, or else it has to be obvious you are laying down flat on your front. You must have a human subject, even if animals or props are allowed. Oh, and it is a safe group so keep it clean. So far they have more than 4,700 photos uploaded. That’s a lot of lying around on your face! Was Face-Down Tuesday not good enough for you? Maybe you just don’t know what to do as you wait an entire week for the next one to come along. You can always go the opposite direction and enjoy Face-Up Wednesday, the next obvious step in these group ideas. It is pretty much the same idea: you take a photo every day of you facing upward in the most creative way possible. There are only 170 photos so far, but with your help they can grow. So head on over and upload your weekly pics of you lying on your back in weird places. What else do you have to do on a Wednesday? Another fairly popular group that feature planking. The only rule they have is that it has to be real planking, it can’t break local laws in your area, and it must not be a violation of Flickr’s terms and services. Another popular group that has plenty of photos of people of all ages planking, this one has some more creative pics than a few of the others on Flickr. One of the rules stipulates that you have to use a public location for the photo, but a lot of people have seemed to break this rule lately and posted images of them in their living rooms, bedrooms and other household areas. Lay down anywhere and you can post to this group. It claims that laying facedown is “liberating,” which is probably a matter of preference for the photographer. But if you enjoy it, you will be in good company here. It isn’t that active, but it seems to have some pictures that aren’t in the other groups. 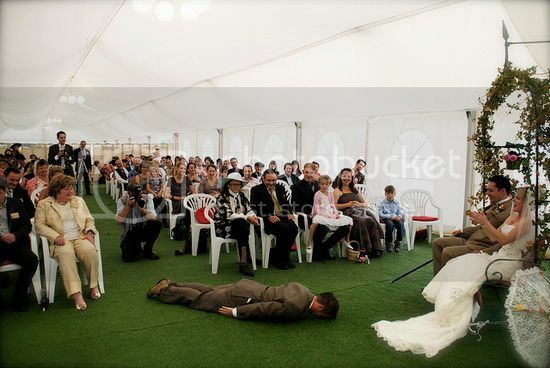 For that reason alone, it is probably worth checking out if you are a planking fan. 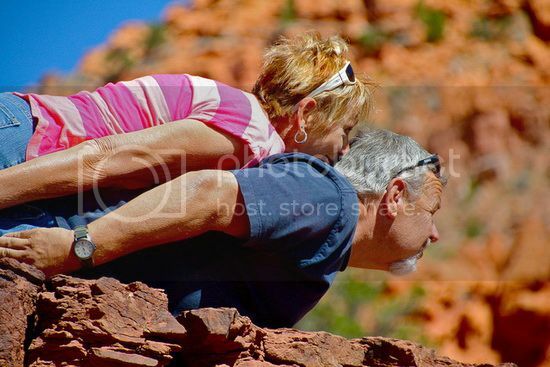 If you are a planking fan you aren’t alone, even if the older generation like myself doesn’t quite understand the appeal. Enough people love it that there are groups dedicated to playing it, showing it off and talking about it. For photographers, there are five options above to indulge in your love on Flickr. Check them out! Tom Chu is SEO manager at PsPrint, an online printing company specializing in brochure and poster printing among other popular services. Follow PsPrint on Twitter as @PsPrint.